This mini garden is so cute ! I love these miniature gardens! 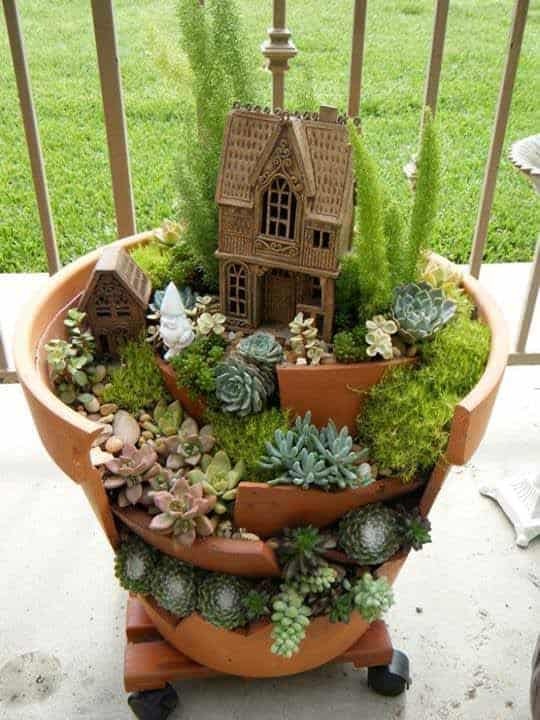 Love succulents … its fantastic!